As mentioned in the last post, I’m pretty excited about a donair shop coming to town. If it’s any good, it means I won’t have to make my own donair from scratch again! First of all, if you’re not familiar, I should explain what is a Halifax-style donair. It’s a pita filled with a ground meat formed into a loaf and traditionally cooked on an upright spit, tomatoes, onions and sweet sauce. That’s it. The style of meat and the sweet sauce are what differentiate it from other donairs, wraps, shwarmas, etc. You might think it peculiar that a girl from Edmonton has an affinity for Halifax-style donairs. Well let me tell you about Charles Smart. Charles Smart was the donair place by my house. 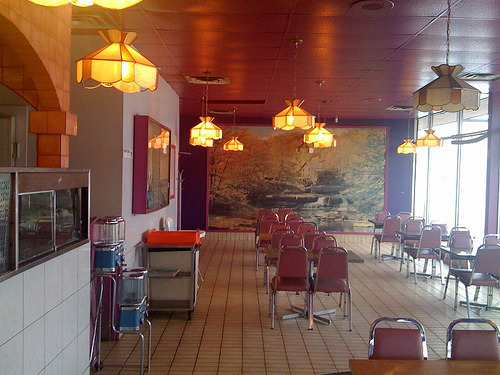 We grew up going there, getting served by a child barely old enough to walk, and getting donairs usually to-go. Not once did my mom get a donair, she always got their far inferior subs. They were also known for having the largest donair meat (567 lbs, 5 foot 7 inches in height, Diameter of 62 inches at the top, and 42 inches at the bottom). It also had hilariously dated interior, even in my childhood. I didn’t know that what they were serving was a Halifax-style donair. I moved to Vancouver after university and got a donair one night only to be surprised by the use of tzaziki or garlic sauce. What is this?! I like garlic sauce and tzaziki, but I had built up expectations about the donair. 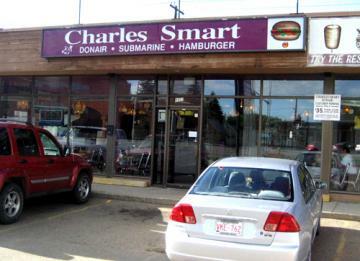 Charles Smart closed its doors a couple years after I left Edmonton. 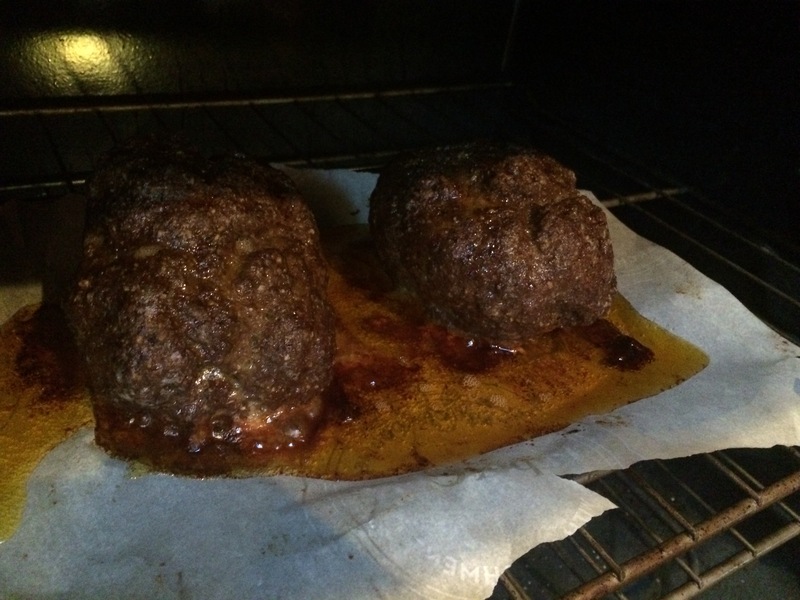 I don’t know what happened to the giant piece of meat. I’ll never forget you Charles Smart. But alas, I moved to Whitehorse. You can get a donair-type-thing at the Riverside grocery in the coolers, but it’s not the same. 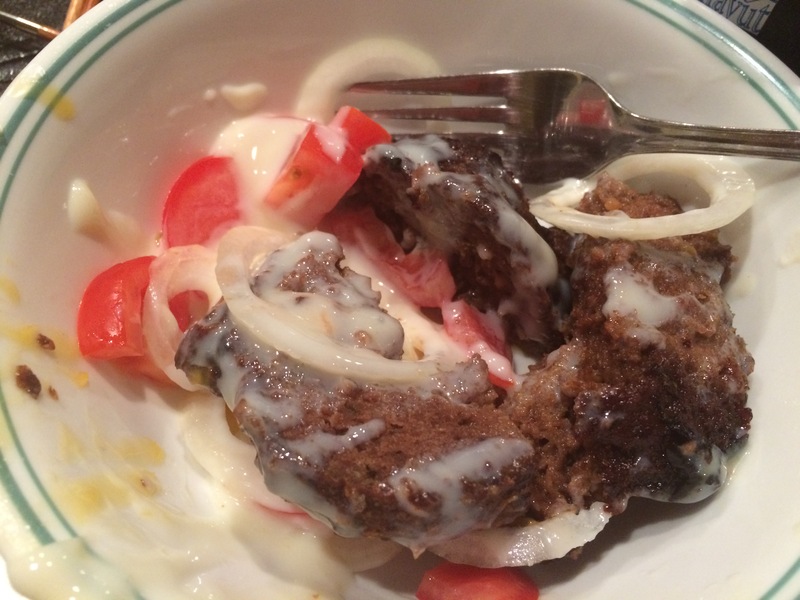 I follow some donair connoisseurs on Twitter and they swear by this recipe. So that’s what I tried. I did not have a meat grinder or food processor, so I tried a hand blender and damn near killed it. It was too hot to touch. I also didn’t have a broiler pan, so it was just on a regular pan. 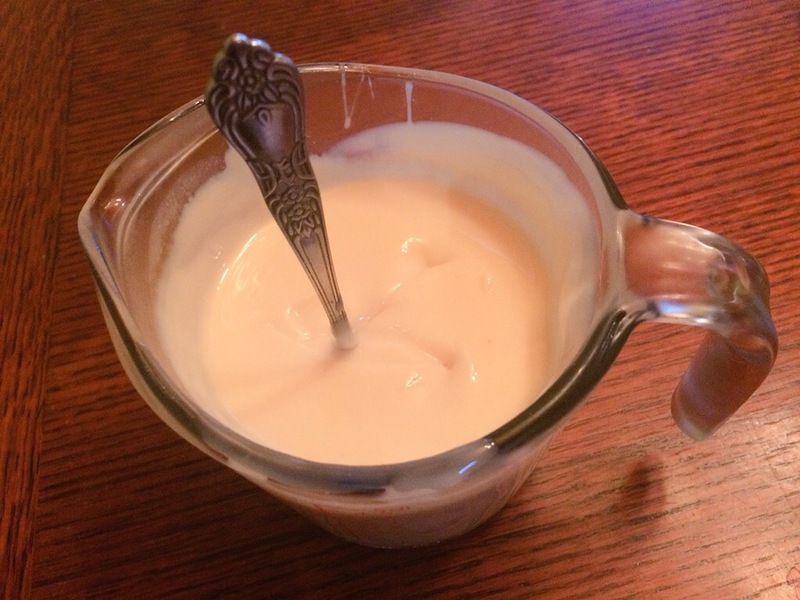 I made the super thick sauce and it was perfect. Don’t even try the other one. 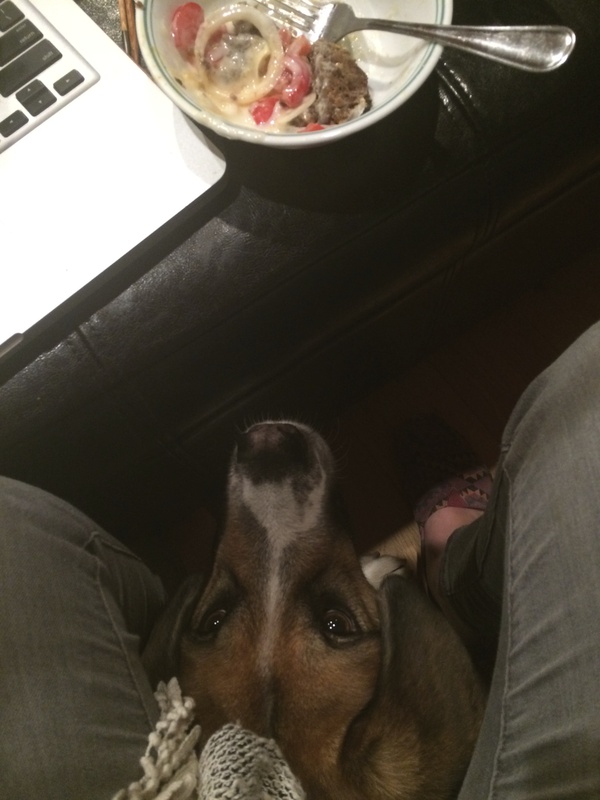 The dog longingly stared at me for hours during the process. 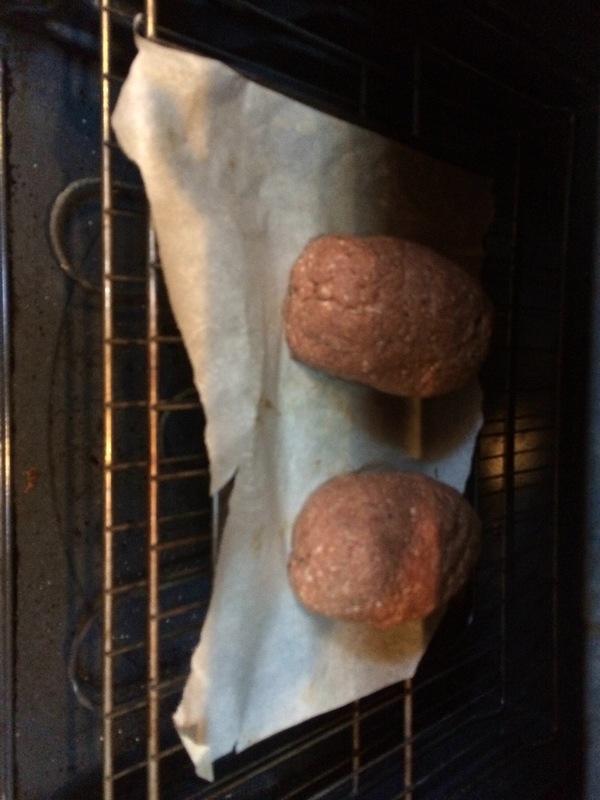 I tried the meat right out of the oven without the pita, just with sauce, tomato and onion, and it was good. HOWEVER, it was better after cooling down and then being reheated in a pan the next day. 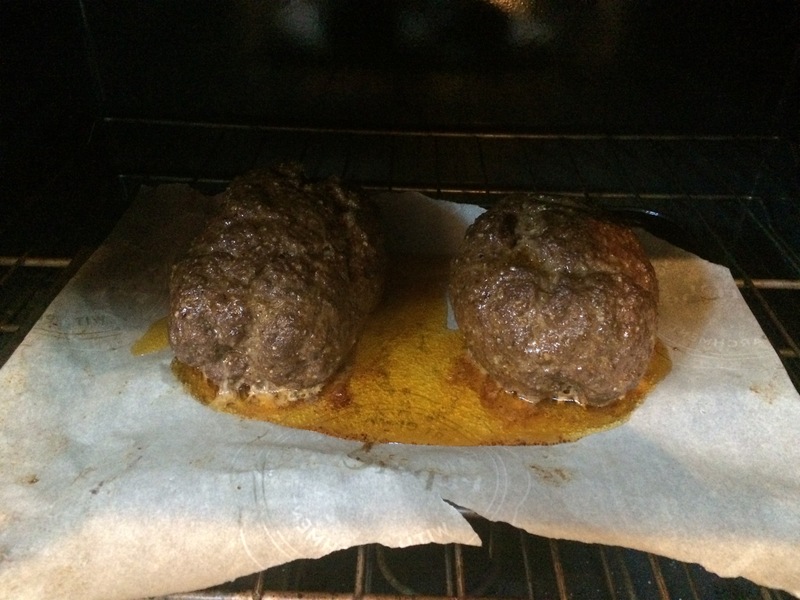 I gave a chunk of meat to my neighbours whose eyes lit up when I said I was making donair meat. I gave a chunk to a friend who has helped take care of our aforementioned dog. Both said it was exactly how they expected it to taste. It was a big win, it wasn’t TOO hard (though I might get it from a butcher next time just to get it ground up as fine and pasty as possible), and it tasted great. However, if it’s possible to just drive over to Big Bear Donair and get one, I’d be pretty tempted to do that too. 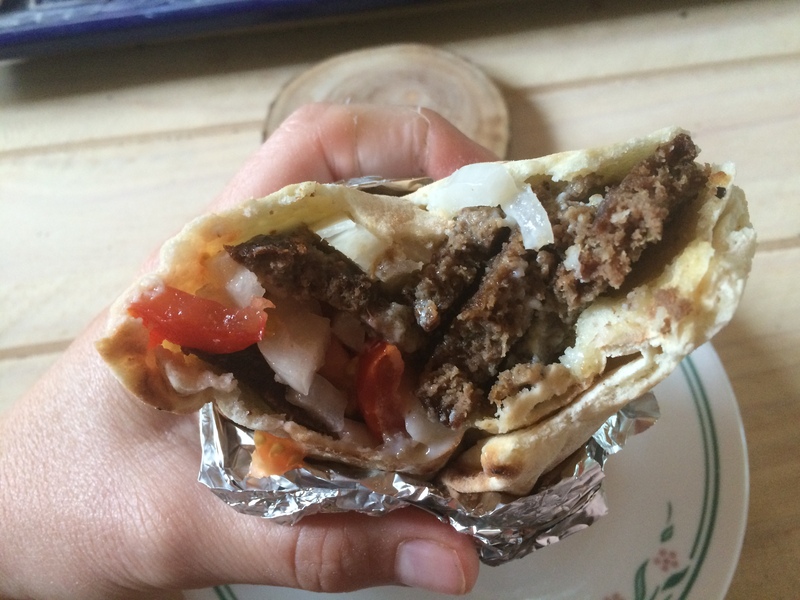 Posted in DIY and tagged At Home, DIY, Donair, Edmonton, Halifax, Meat, Ottawa, Pita, Recipe, Sauce, Wrap. Bookmark the permalink.